I would like to inquire about your property Bayut - ADM183493_L. Please contact me at your earliest convenience. This type L1 in Hattan 2 is an immaculate large modern family home. 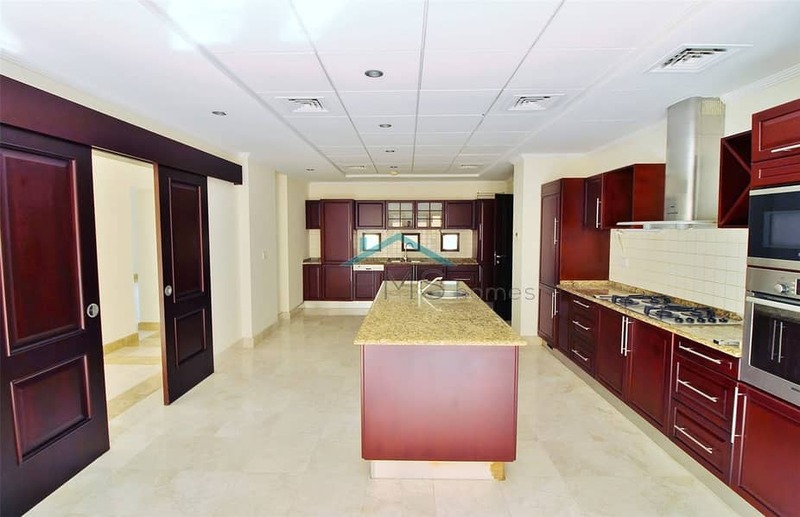 The garden is a great size and has a huge private pool and jacuzzi that overlooks the Emirates Golf Course. Being right on the golf club the property is quite and peaceful. Downstairs has a large separated living area connected to the kitchen. towards the front of the property is a family room and guest bedroom with en-suite. Upstairs has four large bedrooms all with en-suites and built in wardrobes. The master bedroom has a walk-in wardrobe and spacious en-suite. The balcony looks over the golf course and garden. This is a beautiful villa and a must see.